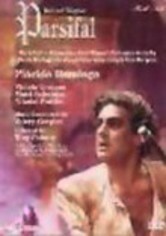 The story of Wagner and his final opera, which chronicles Parsifal's famed quest for the Holy Grail, is examined in this intriguing documentary hosted by star tenor Placido Domingo. 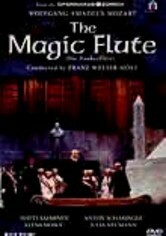 The film explores other interpretations of the Grail legend, highlights from Wagner's own life, and Parsifal's horrifying influence on Adolph Hitler. 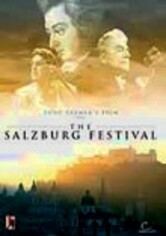 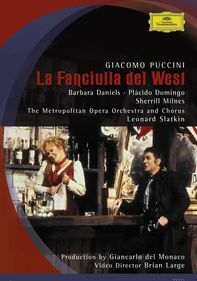 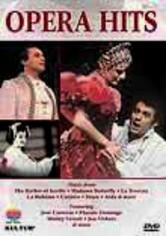 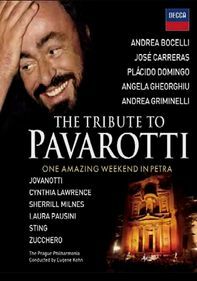 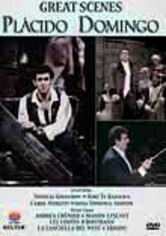 Included is footage from Domingo's triumphant performance as the main character in a St. Petersburg production.